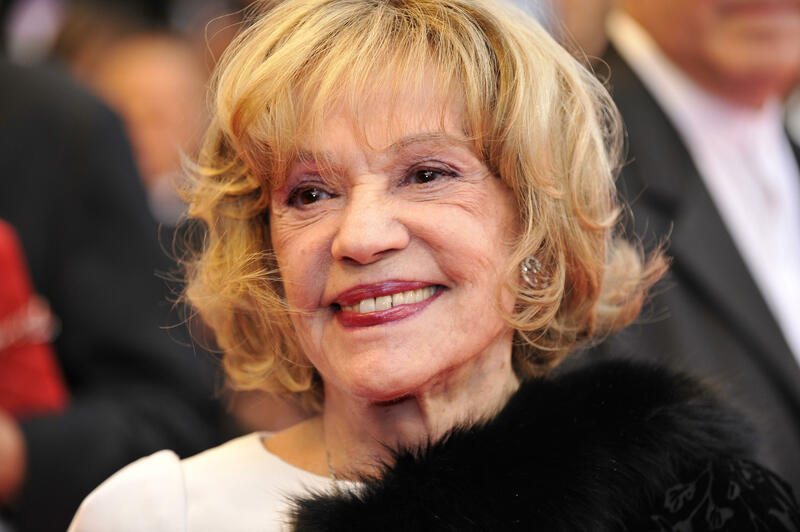 PARIS -- French actress Jeanne Moreau, a smoky-voiced femme fatale who starred in Francois Truffaut's love triangle film "Jules and Jim" and whose award-winning, seven-decade career included work with some of the world's most acclaimed directors, has died. She was 89. President Emmanuel Macron said Moreau epitomized her art like few others, and praised her for going beyond her earlier roles as a screen siren to embrace other genres, starring in comedies and action films. "That was her freedom ... always rebellious against the established order," Macron said in a statement.